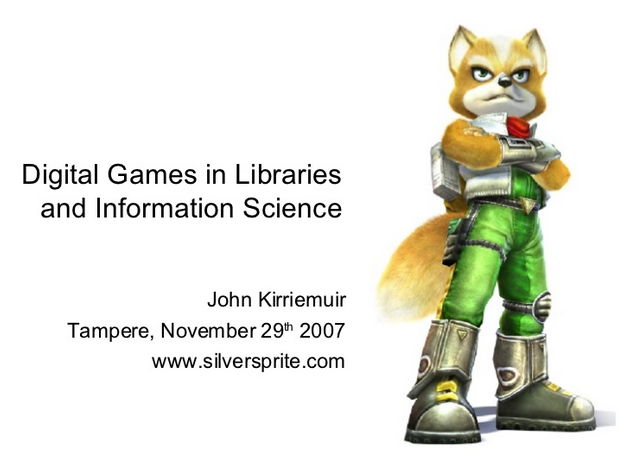 Silversprite: games in education and healthcare, gamification in society, and the game franchise Animal Crossing. Hello. I’m John Kirriemuir. Since 2001, I’ve undertaken research – often in collaboration with academic organisations, projects or services – into the uses of games and virtual environments in education, learning and teaching. Recently, my research has become more focused on collecting and synthesizing evidence around the effective uses of this medium. Continuously ongoing research includes analysing evidence-based research and literature, evaluating contemporary evidence of how and why games work (and don’t work, and what “work” really means), and compiling relevant examples of good practice. This evidence takes many forms, such as systematic reviews and meta-analysis, with varying degrees of robustness. As well as the education sector, I also undertake work for commercial, business and governmental organisations, mainly providing examples, and up-to-date texts, on effective game use in education. My background is a mixture of statistics and operational research, library and information science, and education research focusing on the use of games in curriculum-oriented activities. 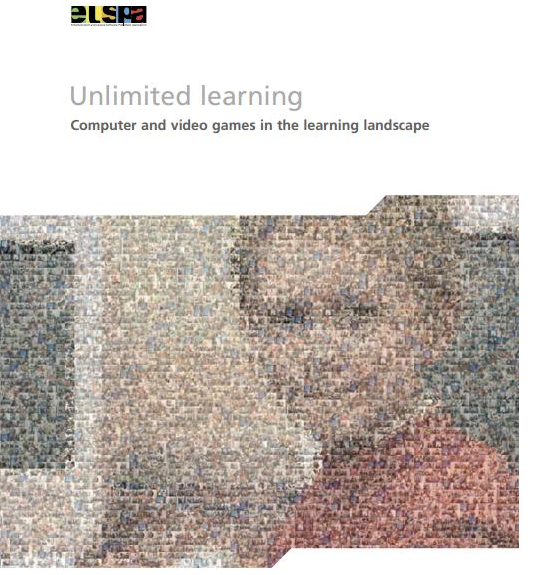 Since 1993 I’ve written an array of materials in academic and non-academic publications and various media on games in education and libraries and information systems. When not working or undertaking personal research I often roam around the UK, the Nordic countries and the midwest USA. Perhaps ironically, I don’t play games as much in previous decades, instead aiming for an indoor/outdoor balance to life. When games are played, these tend to be either for evaluating their educational use, text adventures (of which I’ve developed a few, somewhat amateurish ones, myself) or the Nintendo franchise Animal Crossing.